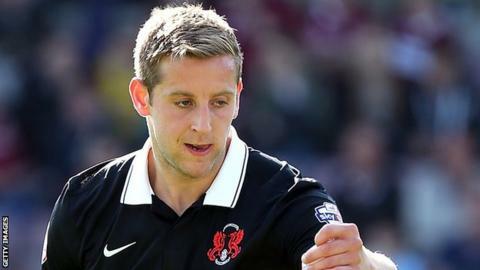 Dover Athletic have re-signed former captain Connor Essam on loan from League Two side Leyton Orient until the end of the season. The 23-year-old defender played 42 games for the Whites prior to joining Orient in July 2015. Essam, who has made 26 appearances for Orient this season, last featured in their 1-0 win at Oxford on 12 March. He could go straight into the side when Dover Athletic play host to Torquay United on Saturday.